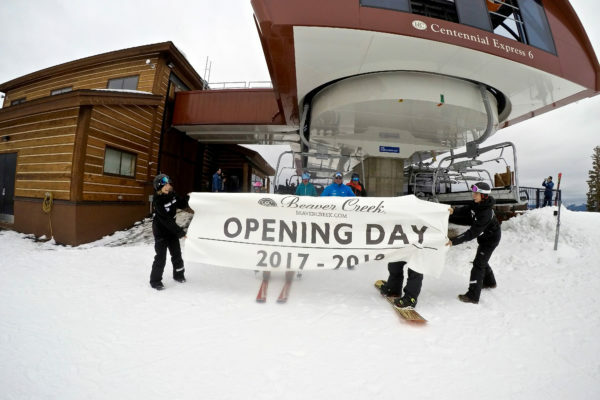 BEAVER CREEK, Colo. – DEC. 18, 2017 – Beaver Creek Resort, renowned for world-class on- and off-mountain offerings with a strong focus on families, announced that it is pursuing a dedicated family-friendly zone on the mountain at McCoy Park. Initial discussions have begun with the U.S. Forest Service as the plans are subject to their approval. The resort is proposing lift-served ski terrain at McCoy Park, located at the top of the Strawberry Park Lift and currently offering Nordic and snowshoe trails. The improvements are within the resort’s permit area and were accepted as part of the approved 2010 master development plan that outlines zoning concepts. The proposed Park is a significant example of Vail Resorts’ commitment to invest in its mountain resorts to elevate the experience for its guests and employees. 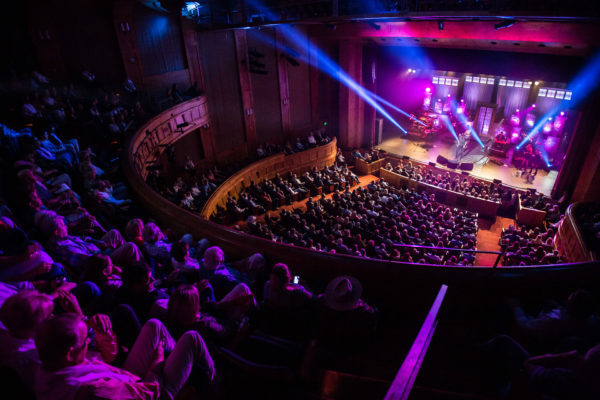 Howard added that Beaver Creek has been consistently rated as one of the top family-oriented ski areas in the country, demonstrated by growth in skier visits over the last five years by about 10 percent, with record skier visits in three of the past five seasons. McCoy Park would add about 250 acres to the resort mountain’s skiable terrain. The project would develop 17 trails, the majority of which would be “groomable glades.” Approximately 75 percent (190 acres) of this terrain would be rated beginner, with the remaining 25 percent (60 acres) rated intermediate. Vegetation clearing would be limited to less than 30 acres that will be mitigated by a 1:1 tree restoration project. The proposal includes two lifts – the McCoy Park Express and an egress lift. Access to McCoy Park would be made possible via three proposed skiways from the top of Larkspur Express, Strawberry Park Express and Upper Beaver Creek Mountain Express. Further, the proposed winter-only improvements for McCoy Park will be designed to minimize impacts to the wildlife habitat, including to the deer and elk in the area. In addition to no summer activity in the area, existing elk calving closures will be maintained. A construction plan will be developed to best minimize impacts. In addition, Beaver Creek will voluntarily work with the Forest Service and Colorado Parks and Wildlife to develop any further wildlife enhancement efforts. New trails will be created to maintain a cross-country skiing and snowshoeing experience at McCoy Park separate from the downhill skiing terrain. Additional details on the Forest Service approval process and timeline are expected in the upcoming weeks. Between Opening Day, the World’s Best Chocolate Chip Cookie Competition, and our Tree Lighting Ceremony the 2017-2018 ski season is off to an incredible start. View our Opening Week video above and see some of our favorite photos below.